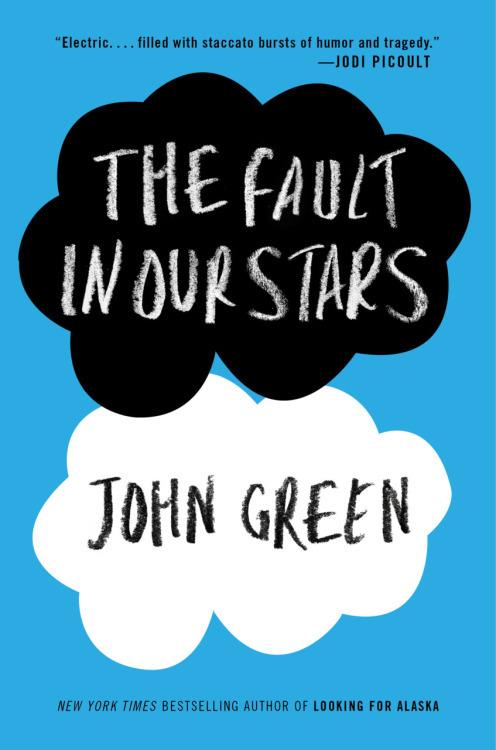 Publisher's Weekly says: The title, The Fault in Our Stars, is a reference to the famous line in Shakespeare’s Julius Caesar, “The fault, dear Brutus, is not in our stars/But in ourselves, that we are underlings.” The Fault in Our Stars, a novel about teens dealing with terminal illnesses, features Green’s first female narrator, 16-year-old Hazel Grace Lancaster, who is battling thyroid cancer. What do you guys think? Disappointed? Surprised? You can find Green on his blog and just about everywhere else on the interwebs. Check out these fan created covers! Some are pretty good while others are hilarious! (sorry).